Presented by Matthew Parris. 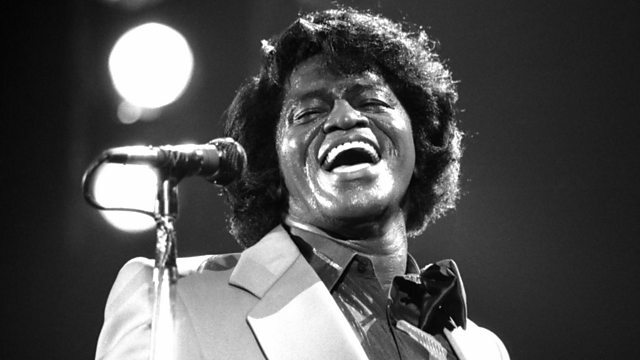 Music producer and DJ Jazzie B of Soul II Soul chooses the life of American musician James Brown. With music journalist Charles Shaar Murray. Matthew Parris invites his guests to nominate the person whom they feel is a great life. In this programme, music entrepreneur and DJ Jazzie B of Soul II Soul chooses American singer and musician, James Brown, 'the Godfather of Funk'. Jazzie B, who was awarded a CBE for services to black British music, spent time with James Brown towards the end of his life and says he became 'like a big brother' to him. Here, together with music journalist Charles Shaar Murray, they talk to Matthew about why they believe 'Mr Brown' is a Great Life.